This is reported by the Ukrainian Hydrometeorological Center. 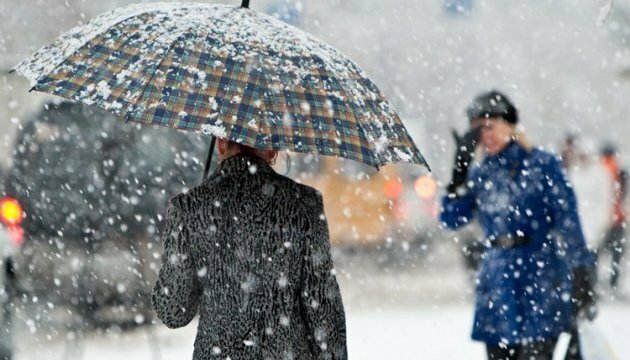 "Snowy rain is expected in the western and eastern regions at night, in the western and northern regions during the day, the rest of the territory will be without precipitation. The wind is southeastern, south, 7-12 m/s," the report says. In Kyiv, it will rain during the day. Fog is expected at night. The temperature is about 0° at night, 6-8°C - in the daytime.